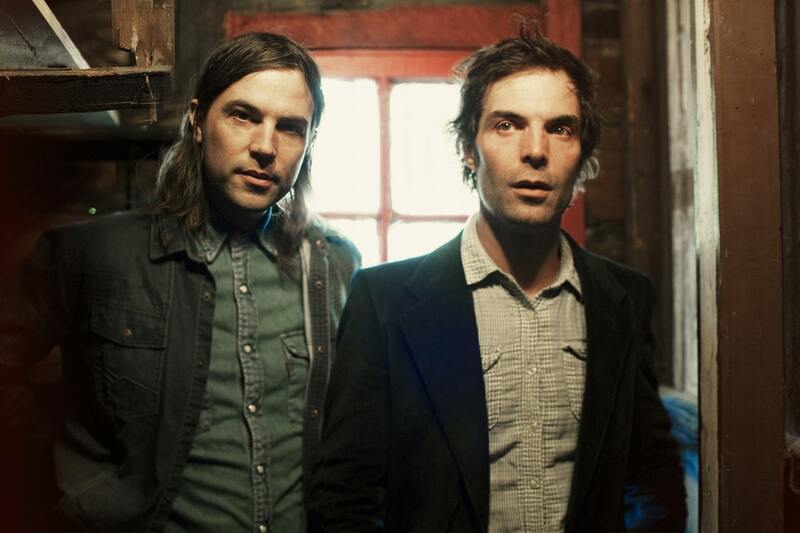 Canadian folk group The Barr Brothers announce tour and LEAF date. The Barr Brothers announce a most welcome summer date in Liverpool Getintothis’ Luke Chandley looks forward to a warm balmy night of sci folk and mysterious roots. Montreal folk/blues trio The Barr Brothers stop off at LEAF this July before a number of festival dates in Germany. This isn’t the first time the Brothers have hit Liverpool. They joined Calexico on as support for their breathtaking Philharmonic Hall show in 2015, as well as a gig at The Kazimier three years earlier. If their slot at the quaint and homely Leaf on July 18 is half as good as those, then we’re all in for a great night of Americana below the beaming summer heat. The Brothers‘ third album Queens of the Breakers was critically acclaimed upon its release last October. #WIN ? We’ve a pair of tickets up for grabs for the @thebarrbrothers show at @LEAFonBoldSt – simply follow & RT. We’ll DM the winner. ? ?